I really like the look and sturdiness of the old PS/2 machines and they even have nostalgic value to me: my first machine was a 10MHz PS/2. However, they're getting real long in the tooth. 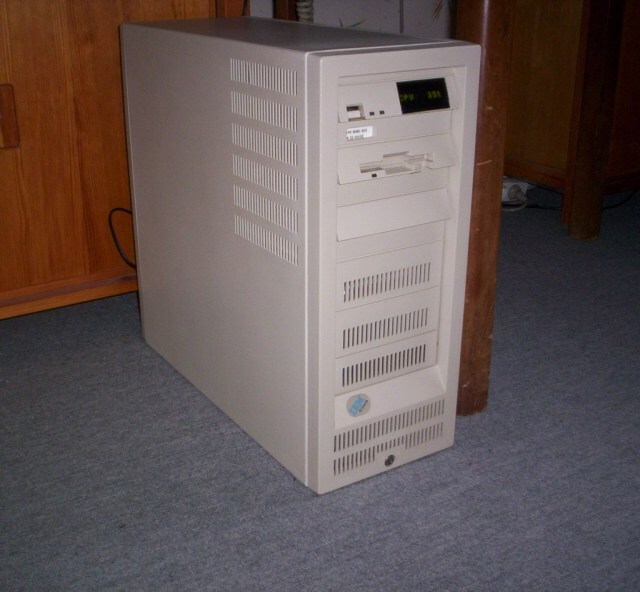 The fastest PS/2 made had a Pentium 150 processor, and as with so many other machines I've gathered over the years I realized I didn't actually have any use for mine at all. Well, how about keeping the looks but doing away with the slow innards? I decided to convert a Model 95 case so it could hold normal ATX PC parts while keeping it as faithful to the original looks and functionality as possible!